For more than 125 years, Aveng has evolved in character, capability, capacity and reach, and continues to make its mark across the globe. Its origins lie in modest construction projects but the Group was a significant player in infrastructure, operating in a diverse range of sectoral and geographical markets. At the end of the FY2018, the company employed some 14 158 people and had an annual turnover in excess of R30 billion. However, in response to significant challenges in recent years. management conducted a strategic review in 2018 to enable the Group to address material short-term risks while developing and executing a long-term strategy. Aveng’s long-term strategy is to become an international infrastructure and resources group with a footprint in developing and fast-growing regions that have access to its chosen markets. 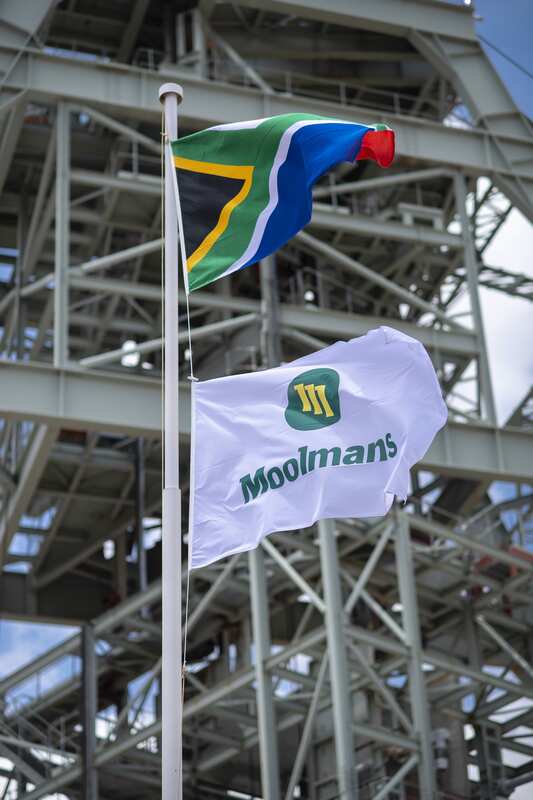 Within this strategy, the Group will consist of only two core businesses going forward: Moolmans and McConnell Dowell, its Australasian business. In 2018, Aveng also restructured its balance sheet to provide a solid platform from which to execute the strategic plan to ensure sustainability of the business.